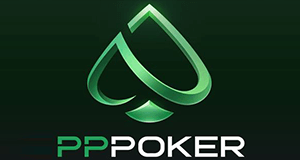 Pokermaster is a revolutionary Chinese Poker App, which offers incredibly soft real money cash games for your Android or iOS smartphone iPad, iPhone or Windows desktop. 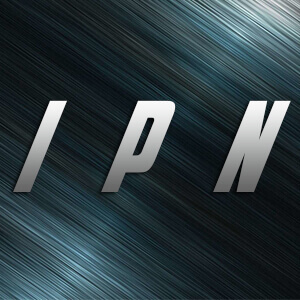 China is quickly becoming the fastest-growing poker market in the world, with a growing number of people starting to develop an interest and passion for online poker. Oftentimes those players are beginners or inexperienced players plus Chinese love the action and gamble a lot, which makes up for some incredibly soft games. The Pokermaster App features some of the softest mid and high stakes Texas Hold’em and Pot-Limit Omaha cash games on the internet, which can either be played on the go anytime, anywhere or converted to your desktop via an emulator. If you sign up through VIP-Grinders.com we will provide you the emulator software for free and will help you to setup everything correctly. Through that you will be able to multitable at Pokermaster, which is not possible when playing on your mobile device. Games at Pokermaster run in Chinese Yuan (CNY) and we scouted lots of action in high stakes up to NL6000. 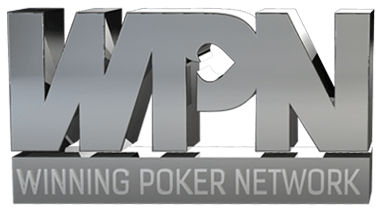 How to get access to Pokermaster real money poker clubs? 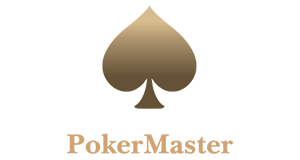 Real money cash games at Pokermaster only take place at exclusive private poker clubs. Those private clubs can only be accessed with the help of a trustworthy agent such as VIP-Grinders.com. 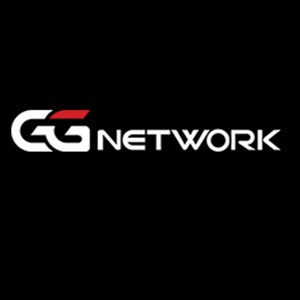 The agent is responsible takes off all payments, deposits and cashouts for his players, and guarantees that the funds are safe. In addition to that, there are hundreds of clubs and only the agent knows in which clubs the best and juiciest cash games run and where you can get the most action. The games at the Pokermaster App run in Chinese Yuan (CNY). You will find decent traffic in both No-Limit Hold’em and Pot-Limit Omaha Clubs with limits starting at $0.25/$0.50 and going all the way up to $30/$60 with $30 Ante and sometimes even higher! China is currently the fastest growing poker market in the world, so further growth in traffic and an even bigger selection of games is expected in the future. Rake on Pokermaster works differently than in common online poker rooms. The great thing about it is that you only have to pay rake when you win, when you lose you don’t have to pay any rake at Pokermaster. When the game is over the agent calculates how much rake every play on the table has to pay. Losing players don’t have to pay any rake, while winning players are charged 5% of their profits. As rake is 5% for winners and 0% for losers, you will end up having to pay only approx. 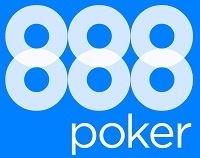 2,5% rake, which is half as what you pay at other online poker sites! Due to the favourable and low rake, which is 50% less than the average, there is only an indirect Pokermaster Rakeback Deal.